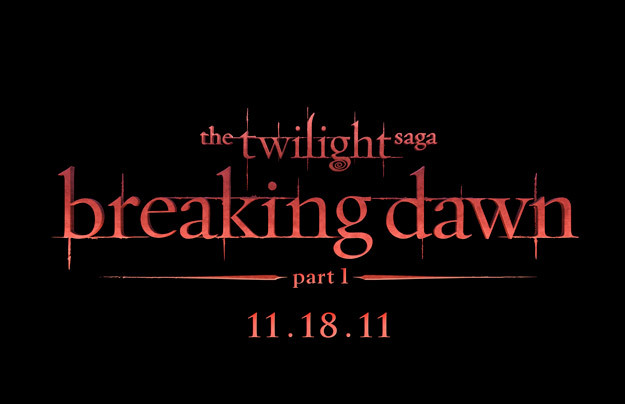 Twilight Saga: Breaking Dawn Part 1 – Title Treatment Revealed! Summit Entertainment has revealed the title treatment for Twilight Saga: Breaking Dawn Part 1 and I love it. Sure, it’s not revealing a thing…but it is making my blood rush.